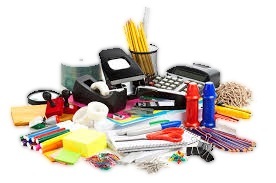 ﻿ Office Supplies - Warren Printing, Inc.
Everything you need to stay efficient. Warren Printing can meet all of your general office supply needs, including: envelopes, paper, labels, printer ink, mailing supplies, pens, markers, ink, signs, etc. Stop by and see everything we have to offer. 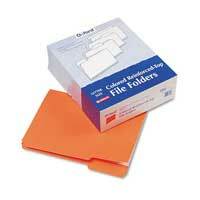 Our office supply store is located at 250 East Main Street in Downtown Ottawa Ohio. Looking for a particular item? Give us a call at 419-523-3635 or send us an email.